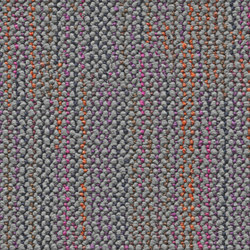 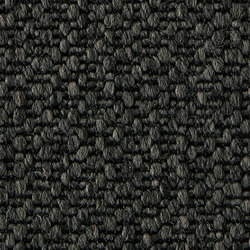 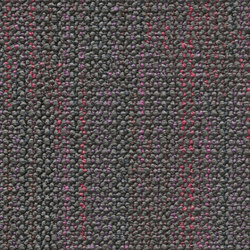 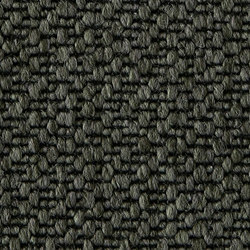 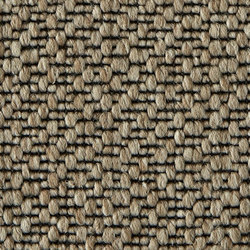 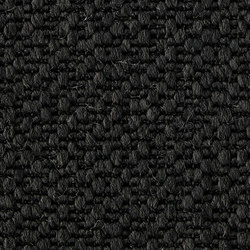 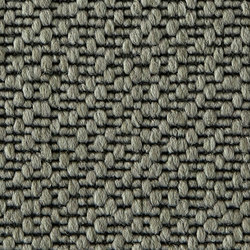 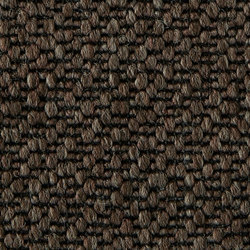 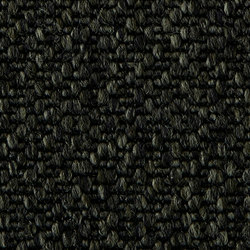 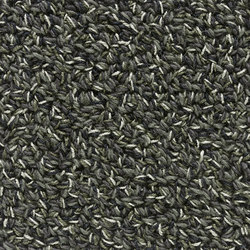 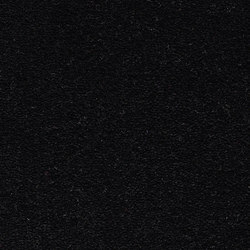 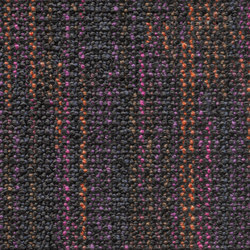 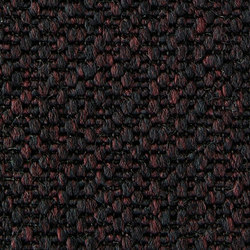 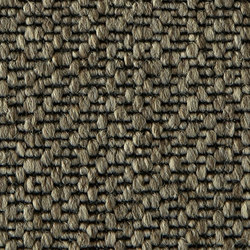 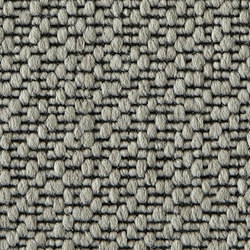 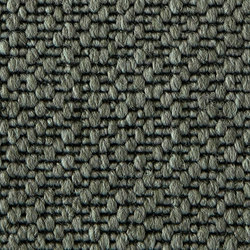 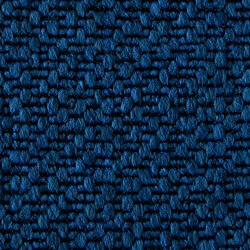 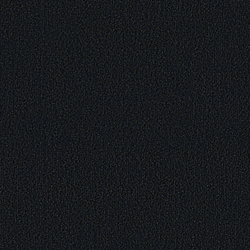 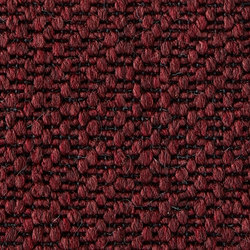 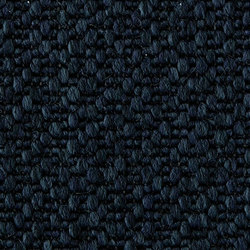 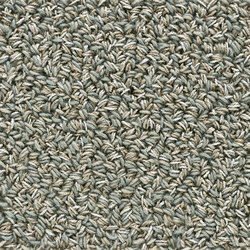 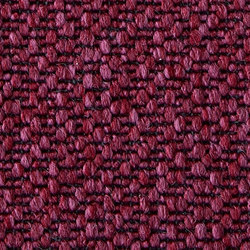 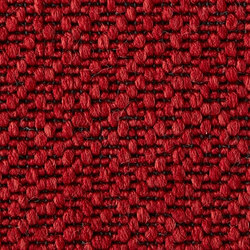 Bob is a wall-to-wall carpet in polyamide with a woven pattern in a low, stabile bouclé. 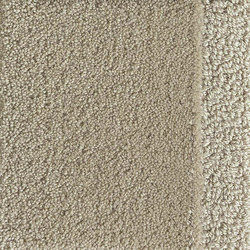 With its very hard-wearing quality it is perfect for flooring due to intense use like in public spaces, offices, hotels and department stores. 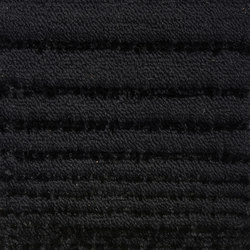 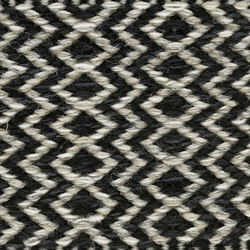 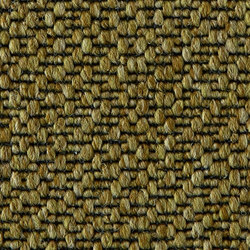 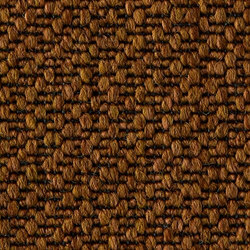 Bob is a complement to our hand woven and hand tufted rugs in natural materials. 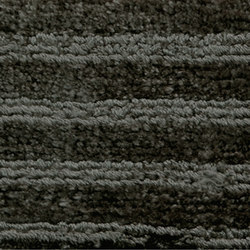 For contract clients Bob make it possible to work with sustainability without loosing in quality or function. 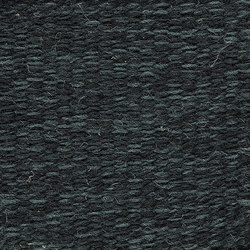 Bob comes in full length in a width of 4 meters or as an EVA tile in heavy backing with textile in 100% recycled compact felt, 50x50 cm. 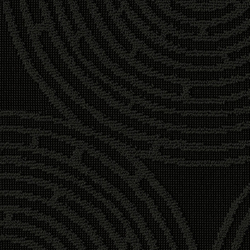 The tile is easy to replace.